Happy Wednesday to you! 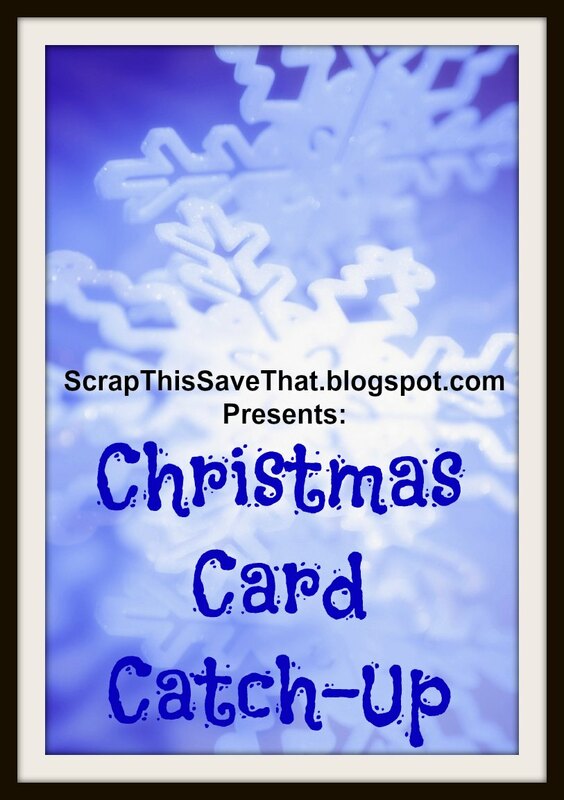 Welcome to card #11 of Christmas Card Catch-Up. This week I chose a snowflake (like that's a big surprise since I LOVE snowflakes!) card with a sweet little tag that says, "JOY" on the front. 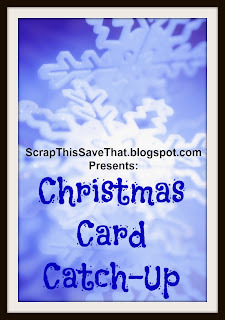 This is a Silhouette cut called, "Card Holiday Snowflake Joy." Hmmm...some of those names are just so original! Ha ha! This cut file is actually what Silhouette calls a card kit. I really love these because you get everything you need for the card in your purchase. This one came with the tags and "ribbon" as well as the card itself. It all fits and matches!! 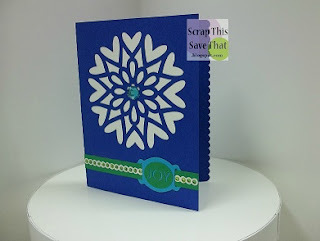 I used a dark blue cardstock with a while background on the inside for my snowflake. I used lighter blue and green for the ribbons and tags and then although it's hard to see in the photo, I put tiny green heat-set bling on the white part of the scalloped ribbon. And then there's also a big rhinestone right in the center of the snowflake.